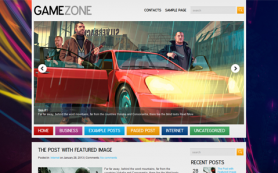 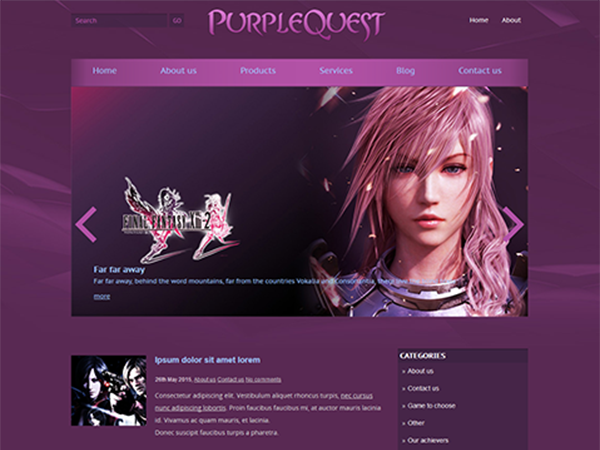 Take a chance to get noticed in game industry with the premium WordPress theme PurpleQuest. 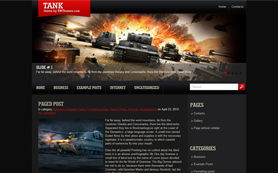 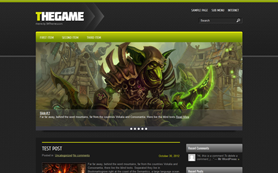 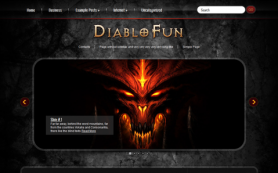 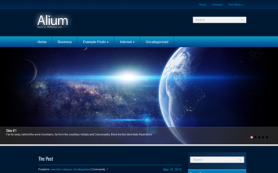 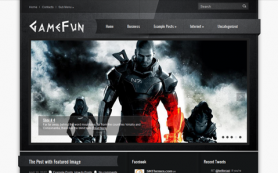 This user-friendly web platform is fully equipped for a gaming blog or website alike. 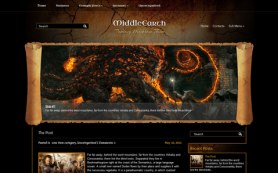 Related posts and comments that are displayed in a tree formation are nice way to keep your visitors reading and coming back to your web pages again and again. 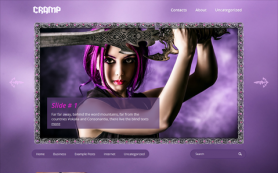 Moreover, the free WordPress theme comes with a built-in customizable social share bar and custom layout filled with charming purple hues. 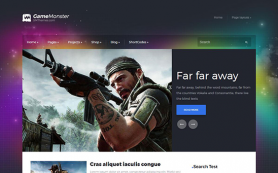 Get all the best for your business by downloading the theme today.